This year Mr. Click is raffling a 2018 Jeep Grand Cherokee Summit! Mr. Click is also giving away a second and third prize! The second prize is two round-trip, international, first-class plane tickets (some restrictions apply), and the third prize is $5,000 in cash. Please see the Raffle Rules for all of the details on this raffle. All of the proceeds for this raffle benefit local Tucson charities, so every ticket purchased here will support RMHC families. Please note that all entries must be received at the Millions for Tucson office by, December 7, 2018. Please purchase your tickets before this date. The drawing will take place on December 13. The winner does not need to be present to win. When you fill out the form below, please use the name, address, email, and phone number you would like us to include on your raffle ticket. RMHC will deliver all tickets on or before December 7 on your behalf. If you would like to receive the upper portion of the physical raffle ticket (which includes your ticket number), please contact us to arrange pick up or mailing. RMHC of Southern Arizona is committed to the security and privacy of your information. 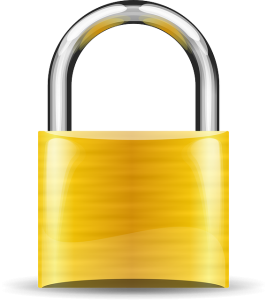 This page is protected with SSL, or secured sockets layer. Any information you send us through this website is encrypted, making it secure and protected from interceptors.